Product prices and availability are accurate as of 2019-04-15 19:00:12 EDT and are subject to change. Any price and availability information displayed on http://www.amazon.com/ at the time of purchase will apply to the purchase of this product. 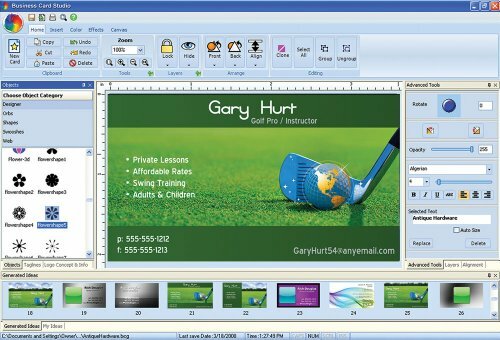 Make a memorable first impression with easy to use business card software. Choose from over 10,000 business card designs or easily create your own unique business card from the millions of possibilities in this program. 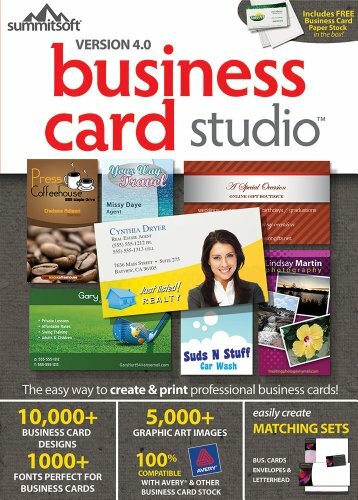 Business Card Studio is the easiest way to create & print professional business cards! 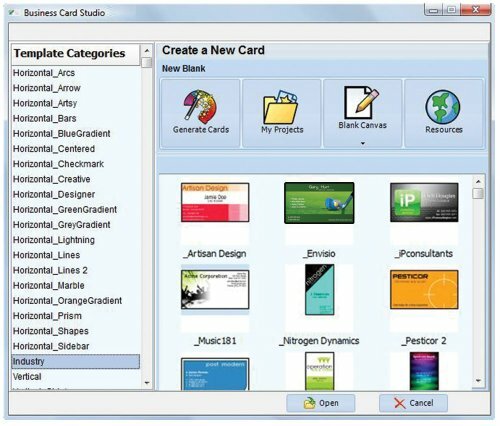 Business card software makes it incredibly easy to create professional looking cards and print with a variety of options that deliver professional results.